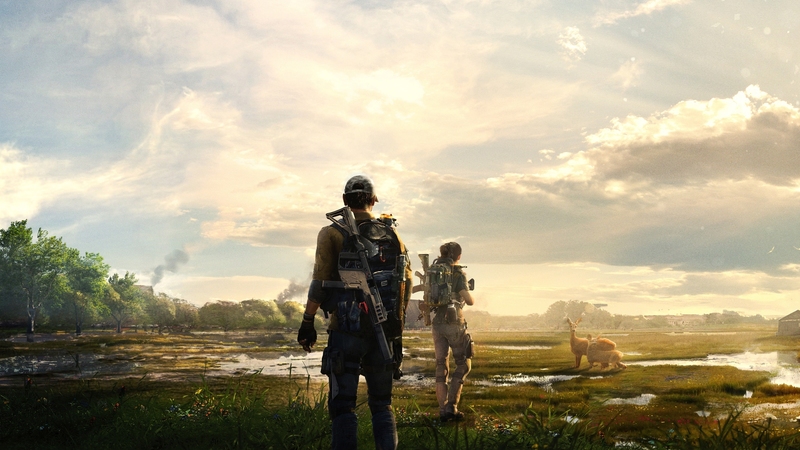 Although it’s only been a month since Tom Clancy’s The Division 2 was officially announced at this year’s E3, the game is already breaking first records when it comes to the number of beta registrations. “Over four times the amount of registrations of the original game”, so the current state of players who have already signed up for the upcoming beta. While the first game was holding the record for total beta sign-ups until now, it is currently still record holder for most participants, with 6.4 million players during its open beta – the biggest one in Ubisoft’s gaming history. If you haven’t registered yet and want to get a chance to try it out, you can still do so by following this link www.thedivisiongame.com/beta. The beta will be available on PC, Xbox One and PlayStation 4. No start dates have been communicated yet, but considering that The Division’s closed and open beta was running 2-3 months before launch, we can most likely expect it to also start sometime early 2019, before The Division 2’s scheduled release on March 15th.